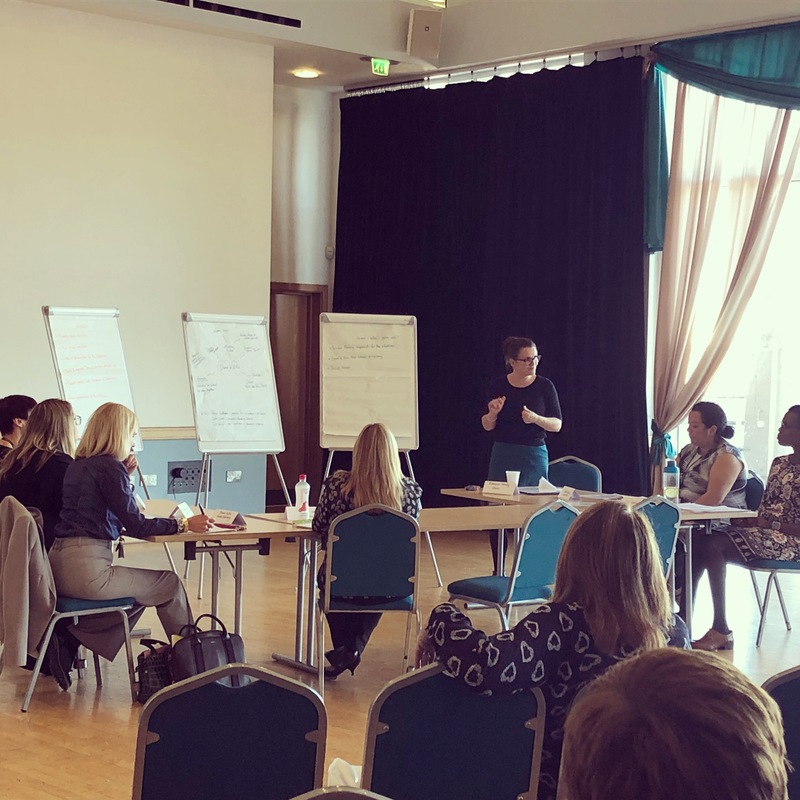 We are pleased to confirm the date of the next event on Thursday 26th September 2019 at The Floral Pavilion, keep an eye on this webpage for more details. 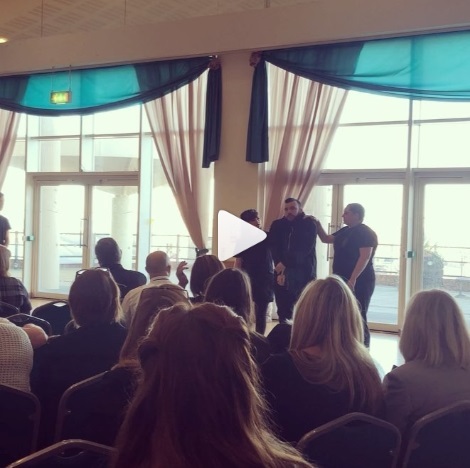 The WSCB held a multi-agency learning event on the 27th September 2018 at the Floral Pavilion in New Brighton. The event was open to both professionals and the public. 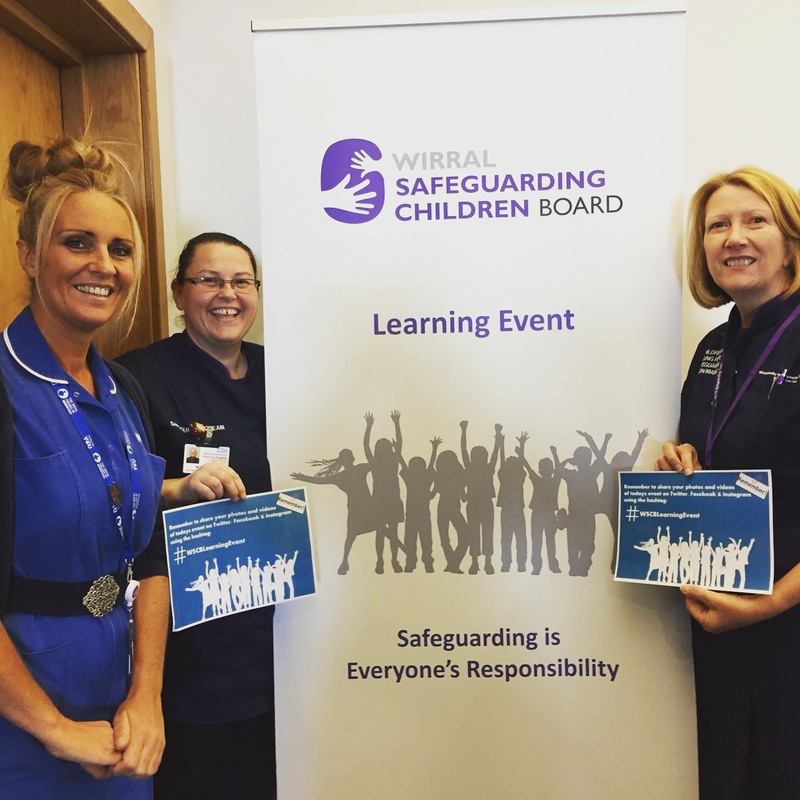 The purpose of the event was to reinforce the message that safeguarding is Everyone’s Responsibility and we all have an important part to play in ensuring children and young people are safe. 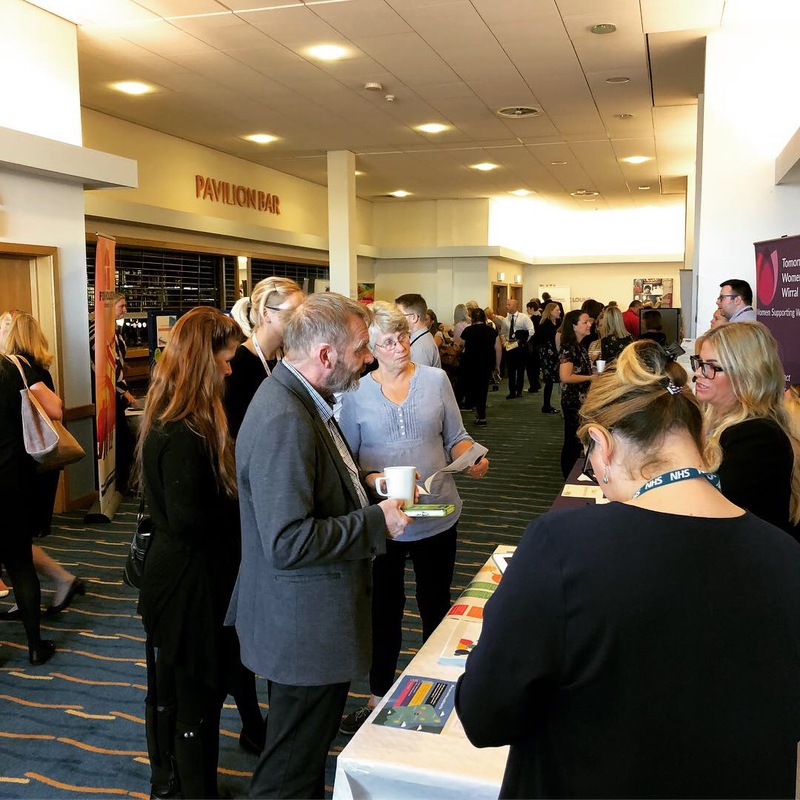 There were two distinct parts to the Learning Event; multi-agency presentations for professionals and multi-agency stalls for professionals and the public. The event was opened by Maggie Atkinson, the Independent Chair who reinforced the importance of learning and our individual and collective responsibilities to safeguarding children. Maggie introduced a performance about Exploitation from the local Inclusion Dance Theatre. 693 places were reserved by professionals attending 23 presentations throughout the day. 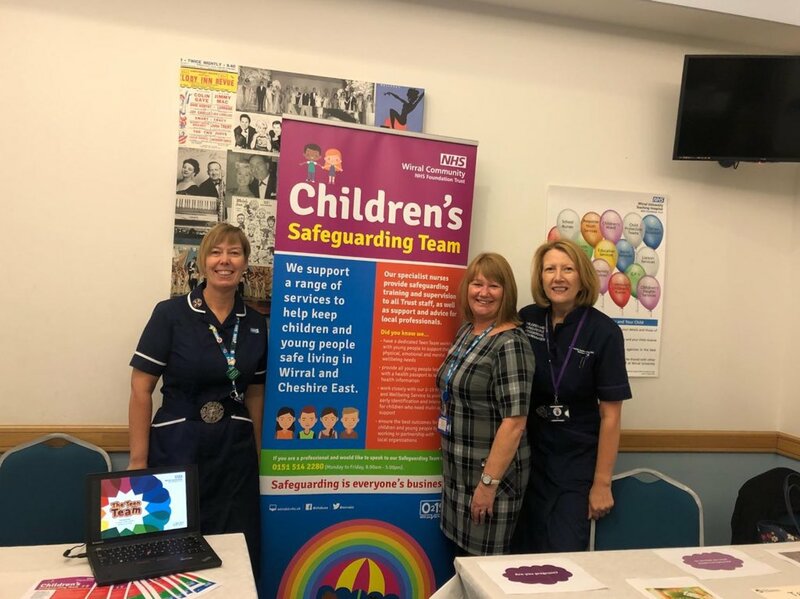 The event was also attended by the public and professionals from a wide range of agencies visiting the information stalls in the foyer. 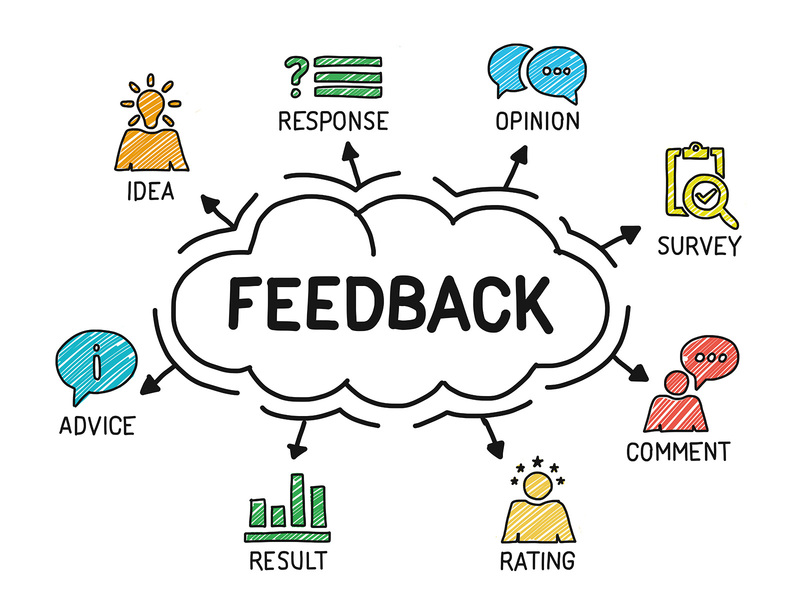 Professionals and members of the public were able to leave feedback using the Learning Event feedback cards supplied. Click the links below to download a copy of the presentations delivered on the day.